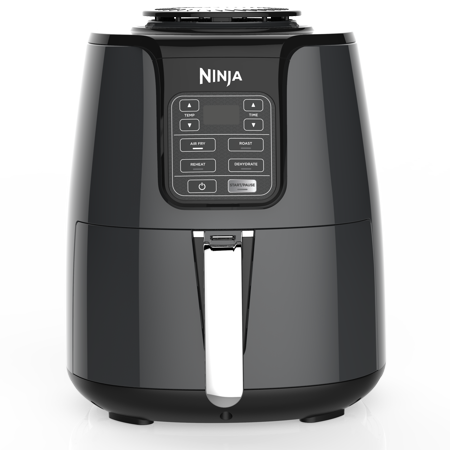 The Ninja 4-Quart Air Fryer lets you fry foods with up to 75% less fat than other frying methods, so you can eat more French fries without the guilt. It features a 4-quart ceramic-coated nonstick basket and crisper plate and a wide temperature range to make a variety of foods. You can even create dehydrated foods, like veggie chips. Plus the parts are dishwasher safe, so you can cook your meals faster and clean up quicker as well. 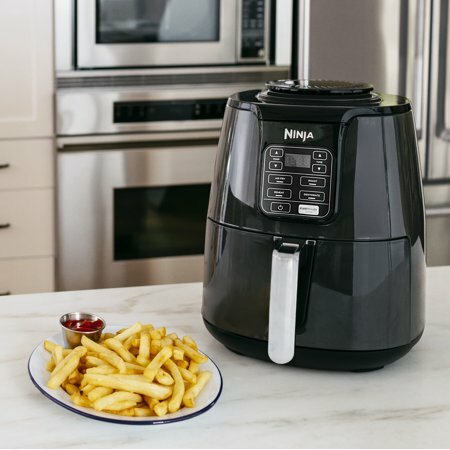 For a limited time, this air fryer is on sale at Walmart! While it typically retails for $99, you can get it for just $89 right now, saving you $10. You’ll even get free 2-day shipping, or if it’s in stock at your local store, you can pick it up for free today.